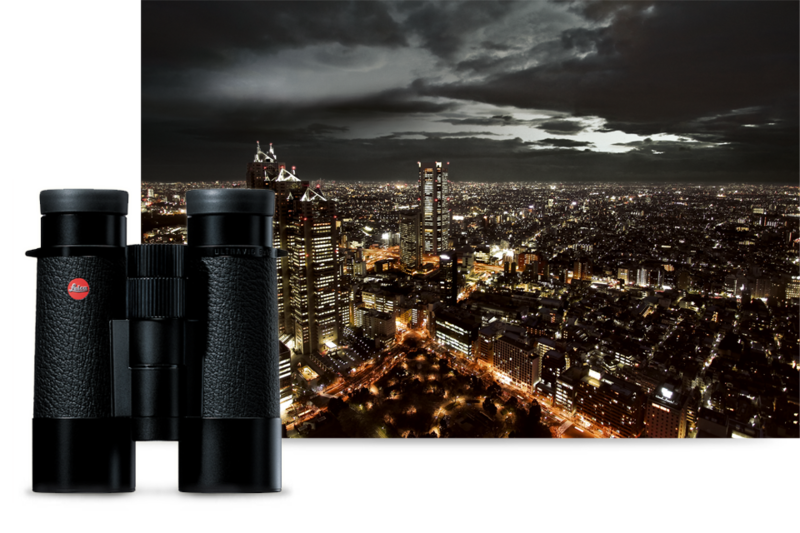 The Leica Ultravid 42 Blackline binoculars impress with their perfect combination of large front lens diameter, low weight, high light-gathering power and the most vivid colour fidelity. In addition, their superior field of view ensures pin-sharp and natural images. 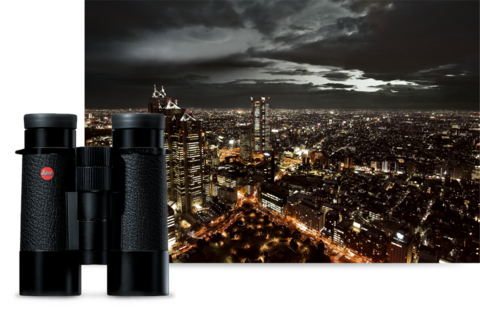 You can adjust the binoculars easily for different viewing situations with the large focusing wheel and, thanks to the short focusing range of just over one rotation, you can quickly find the best focus point.